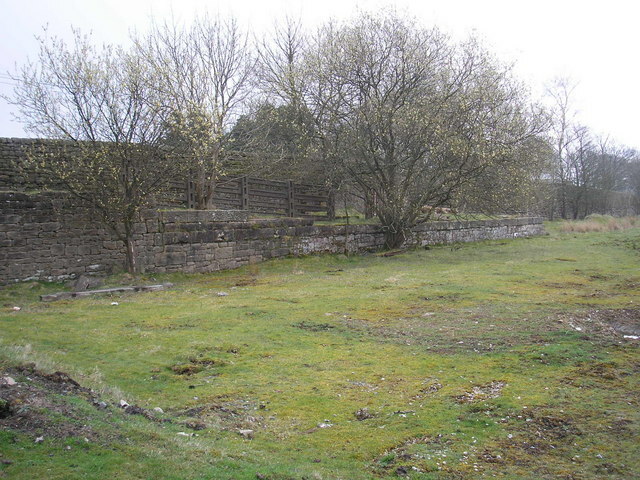 The remains of the goods yard at this former junction. The station still serves Leeds to Morecambe trains, but the line to Ingleton, Sedbergh and Tebay is long closed. There are plans to erect holiday chalets on the site.